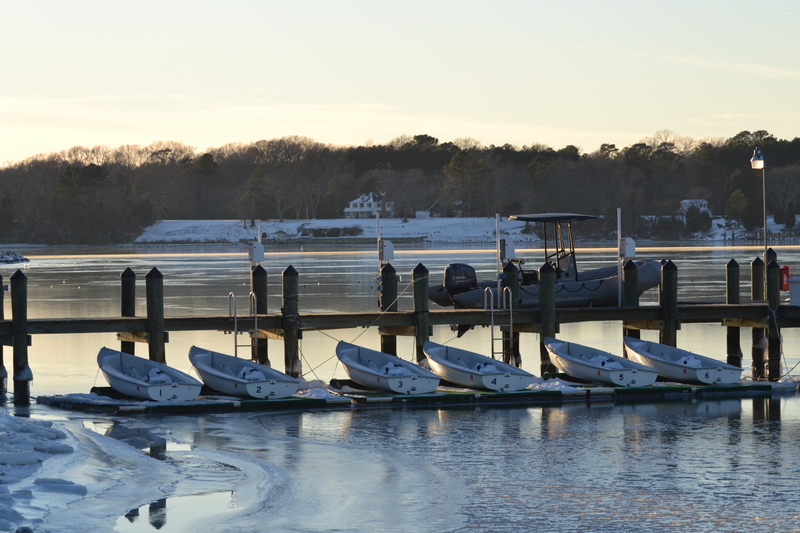 The sailing fleet is stranded, and there are no ice boats around to take their place. It’s so rare to see this (brackish) river frozen over, I guess nobody thought they’d be needed! OK, yeah on the spectrum of possibilities this isn’t all that crazy, but it IS unusual for this neck of the woods! I am loving the deep freeze. The only time I get to ware a coat. Just hate missing this opportunity for a backpacking trip. Yeah definitely agree there. It’s rare we have snow this dry!